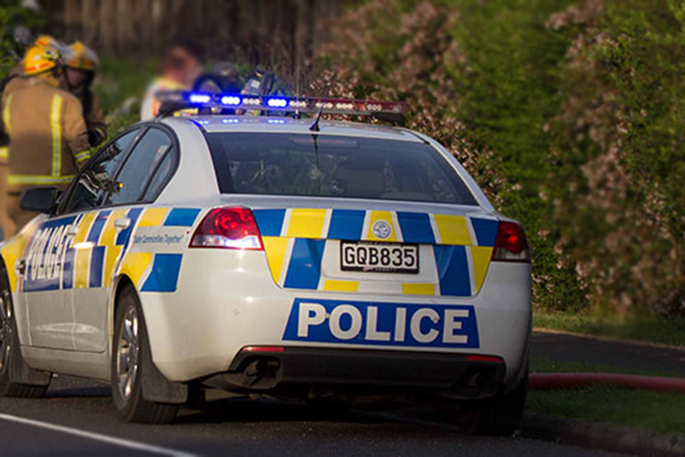 UPDATED 8.05AM: One lane is closed following a crash on SH29A, near Maungatapu. Police were called to the crash, which is near the cross streets of Maungatapu Road on-ramp and Truman Lane, at 7.36am. A police spokesperson says this was a two car nose-to-tail crash. Another crash has been reported near the Maungatapu off-ramp. Motorists are advised to expect delays while emergency services work to clear the crash scenes. Reports are coming in of two crashes on State Highway 29a, near Maungatapu. A caller to the 0800 SUNLIVE news hotline say two vehicle have been involved in a nose-to-tail crash, about 200m from the Maungatapu off-ramp. A second crash is also being reported on the same stretch of highway. Motorists are being advised to expect delays until the crash scenes are cleared. SunLive has contacted police for more details and will update this story as soon as we have something more.